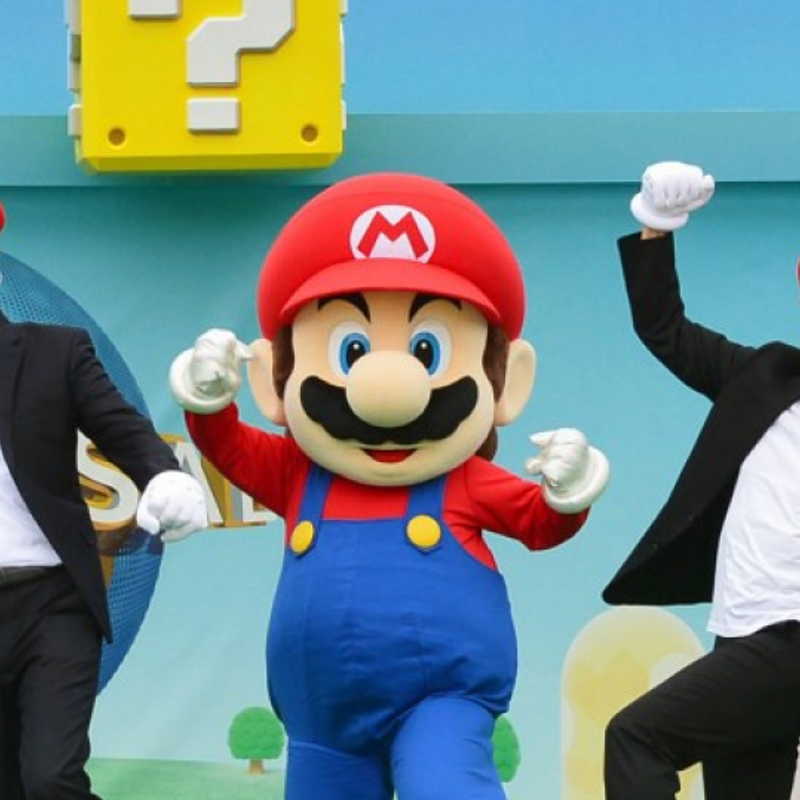 OSAKA - Nintendo Co. said Thursday it will make an animated film starring its popular character Mario based on the world of blockbuster game series Super Mario Bros. with U.S. film and animation studio Illumination Entertainment. The co-producers of the movie are Chris Meledandri, founder and chief executive officer of California-based Illumination known for the "Despicable Me" series, and Shigeru Miyamoto, representative director of Nintendo. The movie will be distributed around the world by Universal Pictures which will fund the film with Nintendo. Its release date has not been determined yet, according to Nintendo. 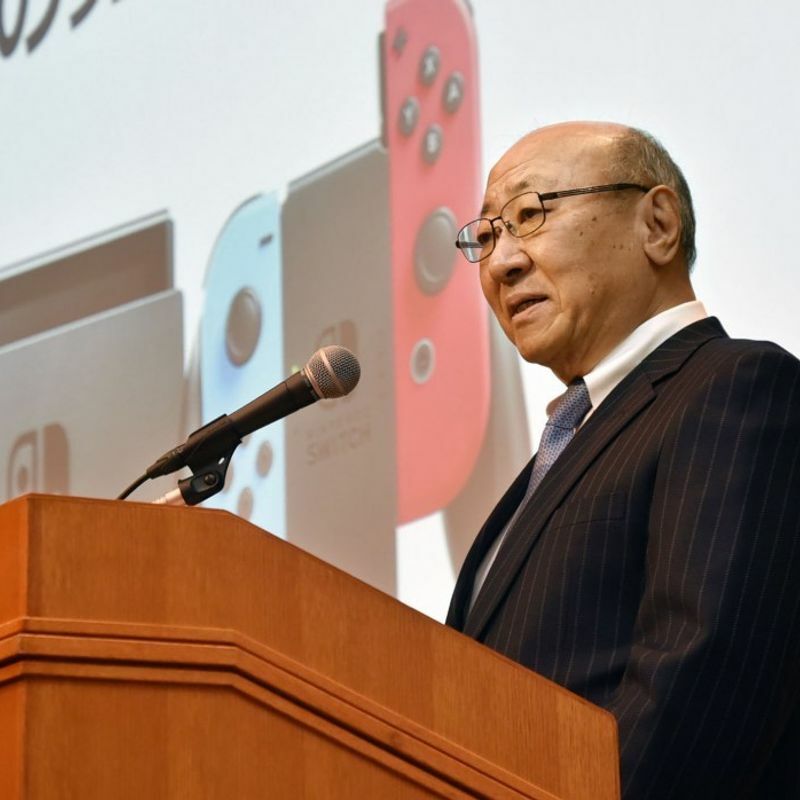 "We would like to create a great piece which will make people around the world smile," Nintendo President Tatsumi Kimishima said at a press conference in Tokyo. 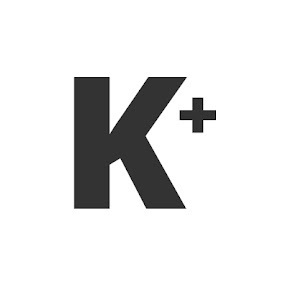 Also on Thursday, the Kyoto-based computer gaming giant said it will start a paid online service for the Switch game console in September. A monthly subscription plan will cost 300 yen ($2.74) and a three-month plan will be 800 yen, while a 12-month plan will cost 2,400 yen. It is also distributing a smartphone app for Nintendo Switch Online as well.